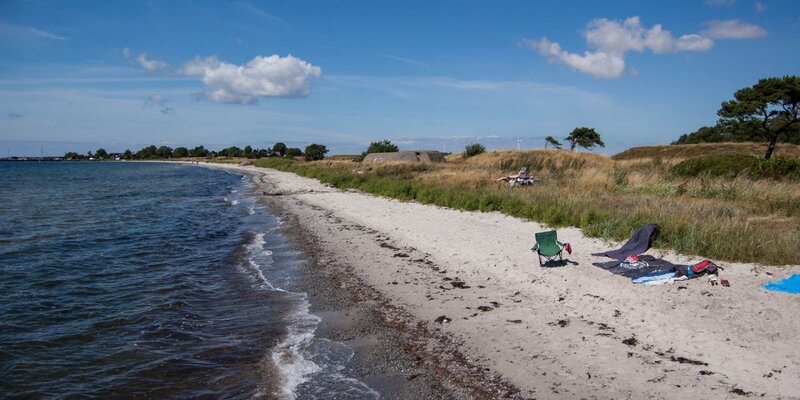 Kämpinge Strandbad is a mile-long sandy beach along the bay of Kämpinge, south of the town Höllviken. The beach area is 25 to 50 meters wide and consists of a sandy beach and dunes. The dune belt is considered to be very worthy of protection. 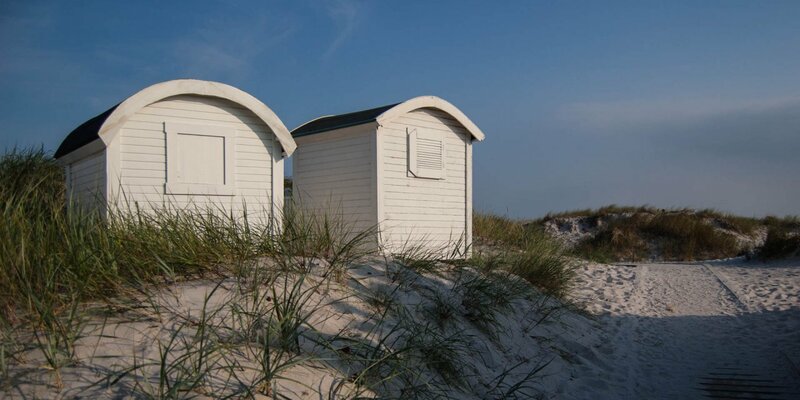 It belongs to Kämpinge Strandbads Naturreservat and there are some special rules. For example, no plants may be picked or excavated. The beach is accessible to people with disabilities, as it has ramps and a toilet for handicapped people. 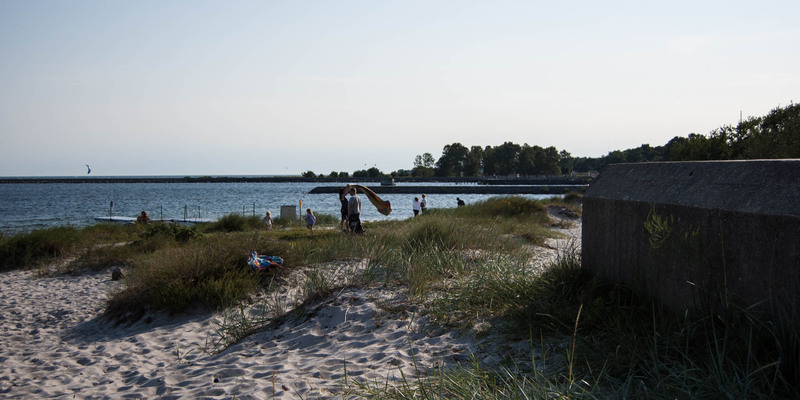 Additional restrooms and showers are located along the beach, where also two kiosks can be found. 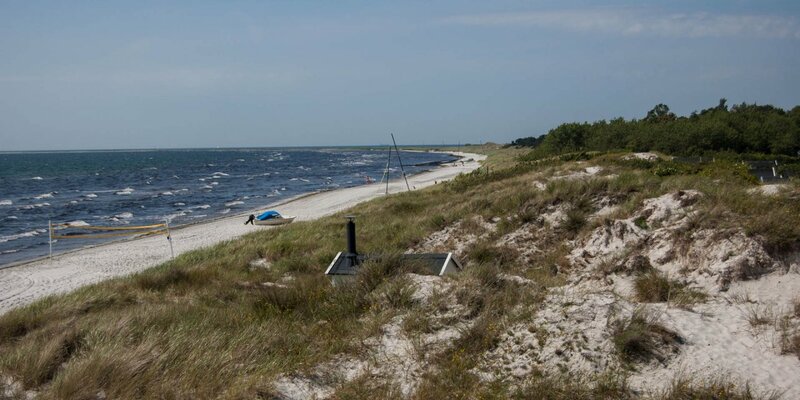 A separate beach area is released for windsurfing and kitesurfing.